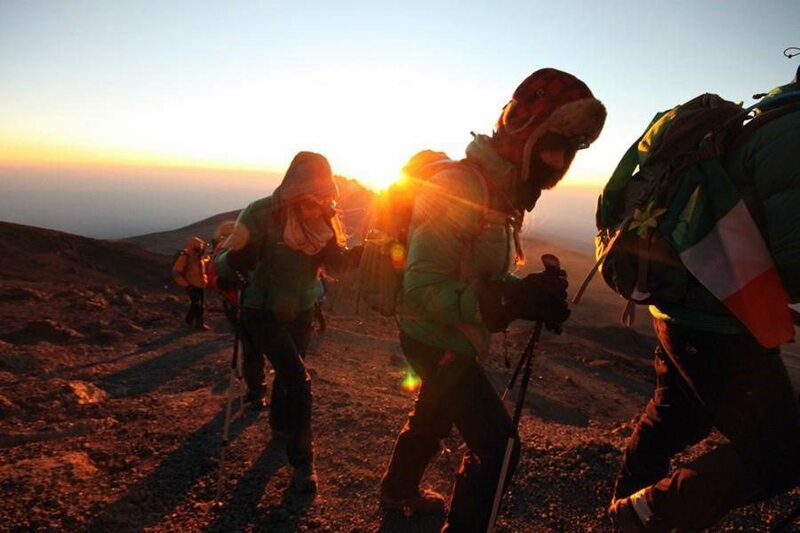 On November 2nd, 4 Irish models summitted Kilimanjaro to raise funds for the Make-A-Wish foundation. 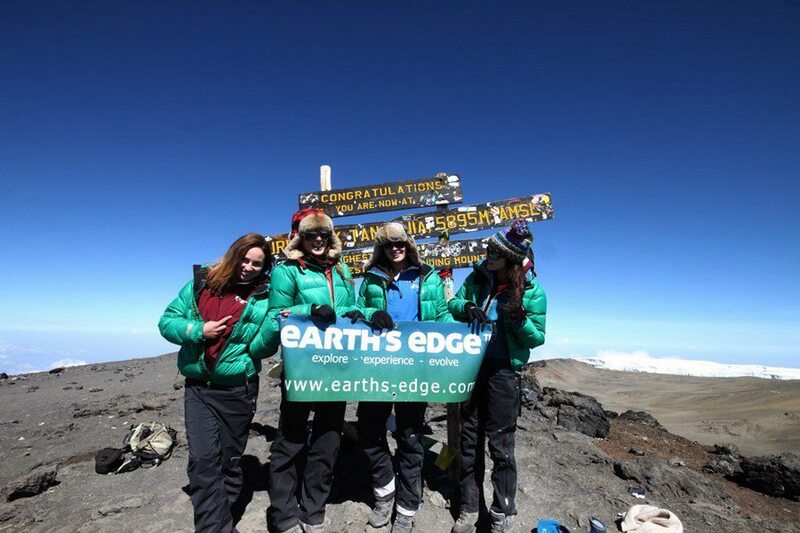 Congratulations from the Great Outdoors to Catwalk to Kilimanjaro team of Rozanna Purcell, Daniella Moyles, Lynn Kelly and Emily MacKeogh who reached the summit of Mt Kilimanjaro on Wednesday 2nd November at 9:20am. The team struggled with sleep deprivation, altitude sickness, and a distinctly non-Atkins diet on their 7 day trek to the Roof of Africa in order to raise awareness and funds for the Make A Wish foundation. The 4 models (accompanied by film maker John Norton, James McManus of Earths Edge, Dr Valerie Hayes, and our own Kieran Creevy – leading his 10th trek as expedition guide on Kilimanjaro) displayed remarkable strength of character, mental and physical toughness that earned them the respect and admiration of both their Tanzanian and Irish guides. Great Outdoors supplied the teams clothing and equipment for their trek and we hope that having conquered one mountain, the team continue on to further heights. Best wishes and well done!